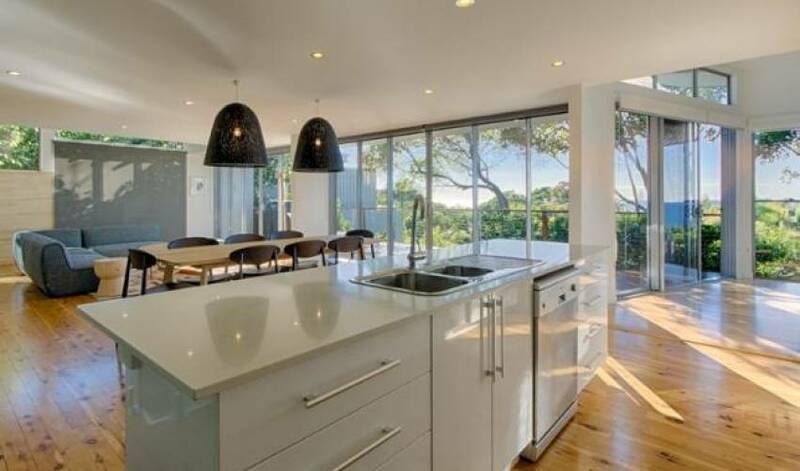 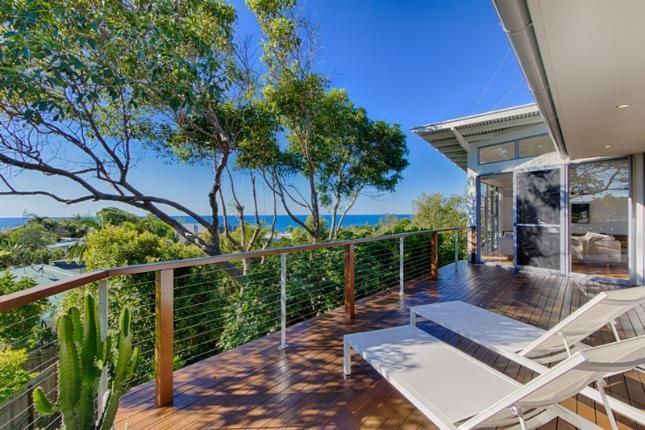 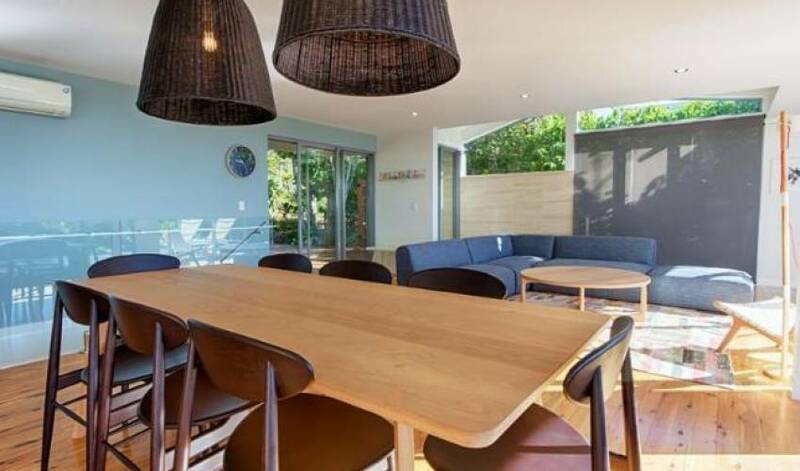 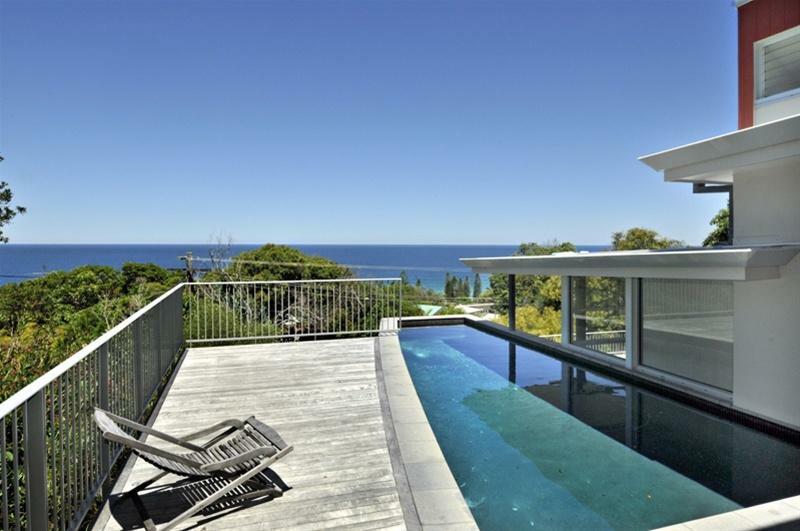 This architecturally designed three bedroom beach house offers stunning, panoramic ocean views spread over two levels. 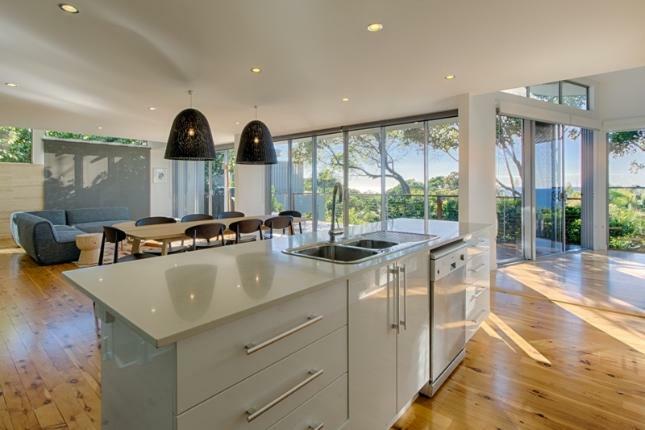 This beach home was stylishly re-furnished and updated in June 2015. 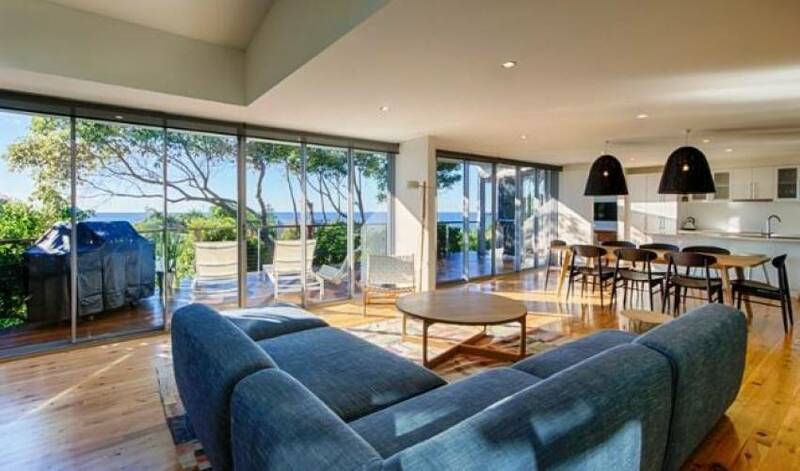 The property is furnished and styled beautifully, offering stunning decor and a great feeling of open space. 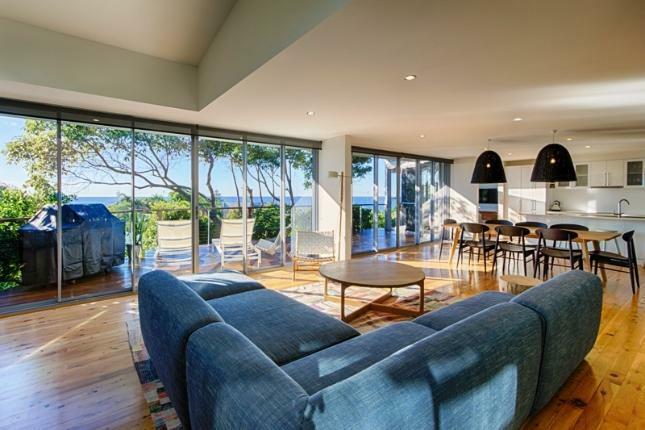 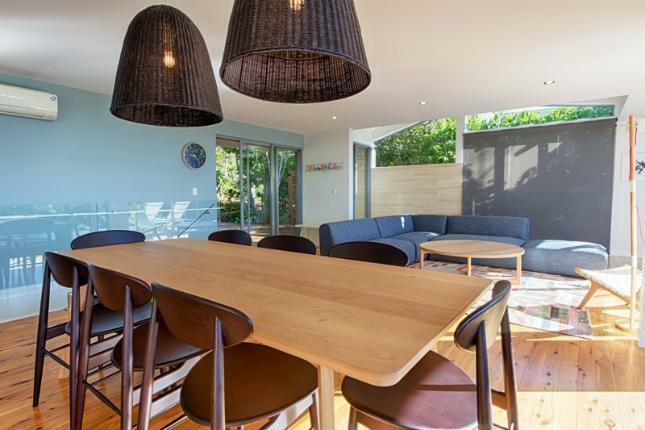 Spacious separate living areas, natural timber floors, stone bench top and gourmet kitchen, lovely ocean views make this the perfect holiday beach house to relax in style and comfort. 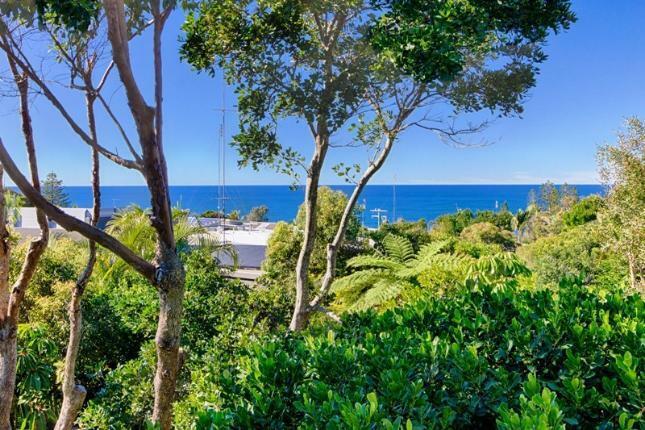 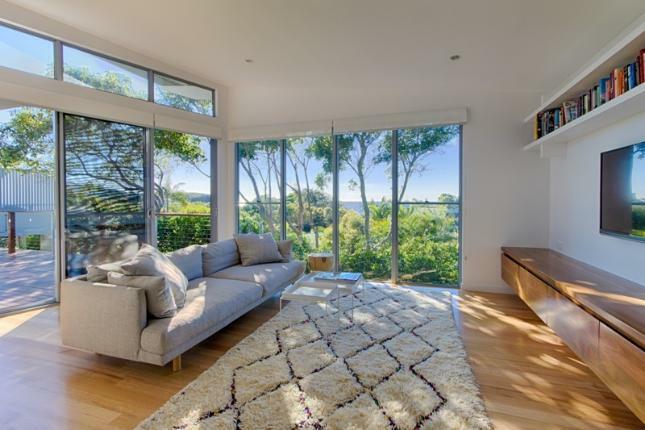 Keeping in touch with the environment, this house has large decks upstairs and down to capture the ocean views and surrounding tree lined scenery and privacy. 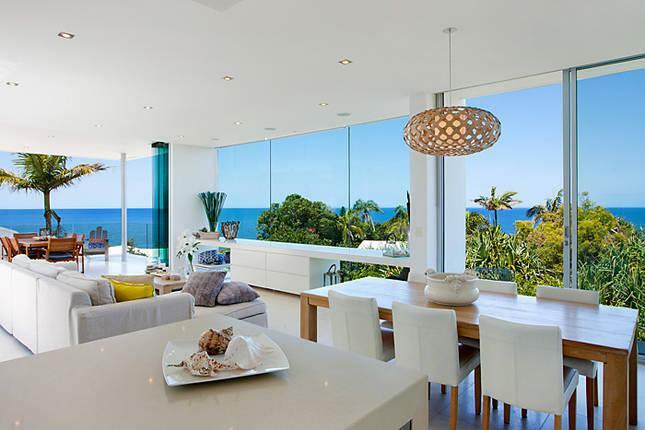 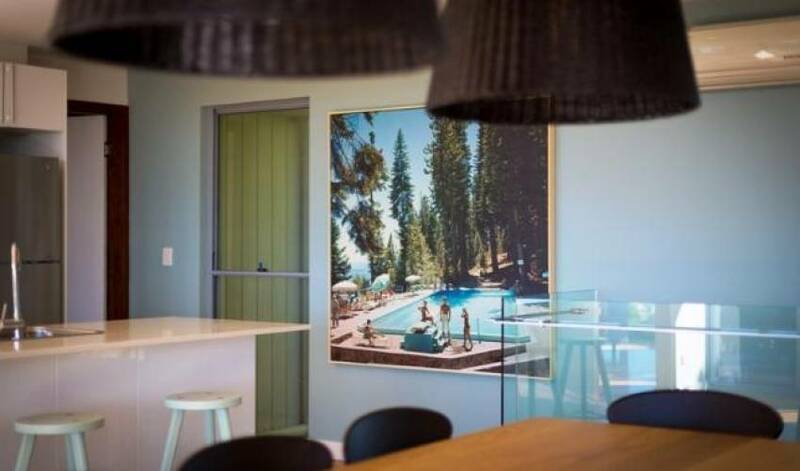 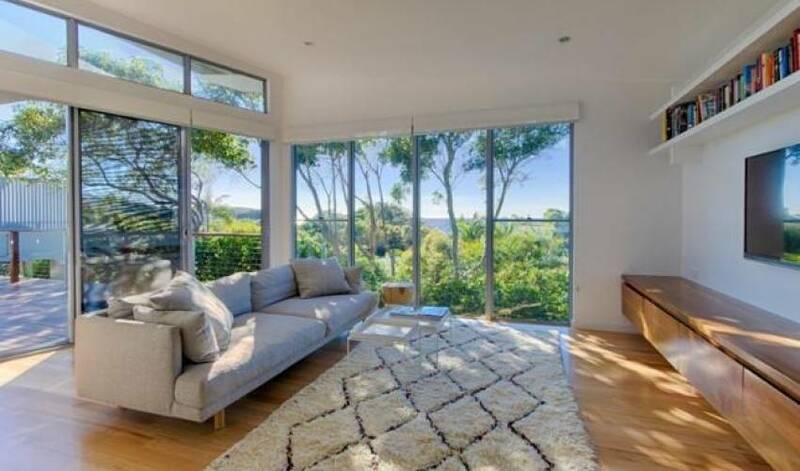 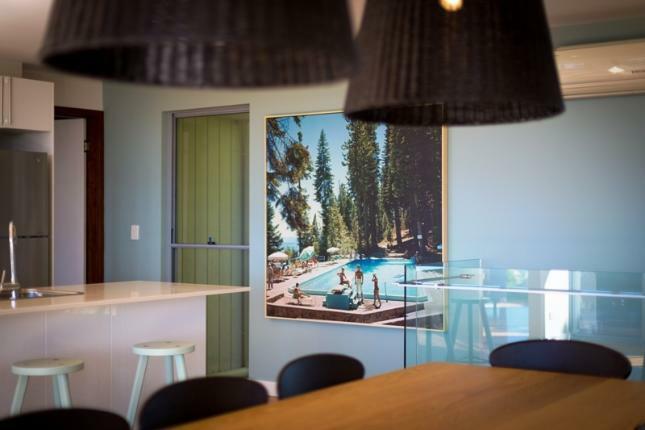 Throughout this property light pours into thehome, this really is a typical beach style home and isthe ideal holiday accommodation. 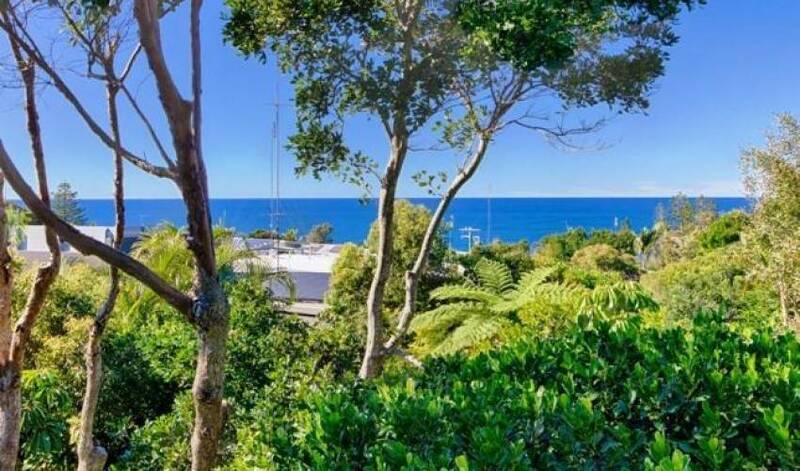 A vast outside area that offers large decks and plenty of areas for guests to sit, relax, read a book, enjoy a glass of wine, or to just simply take in the views. 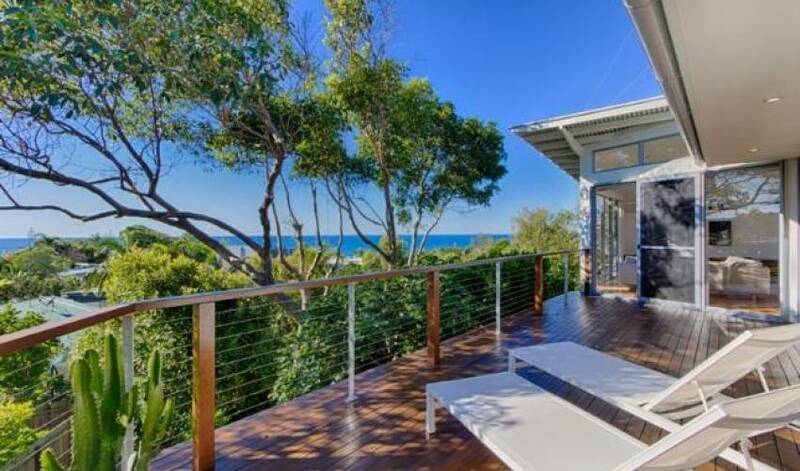 Sunshine Beach is situated around several hills and valleys and many properties obtain truly beautiful views all the way from Lion's Head to Mooloolaba. 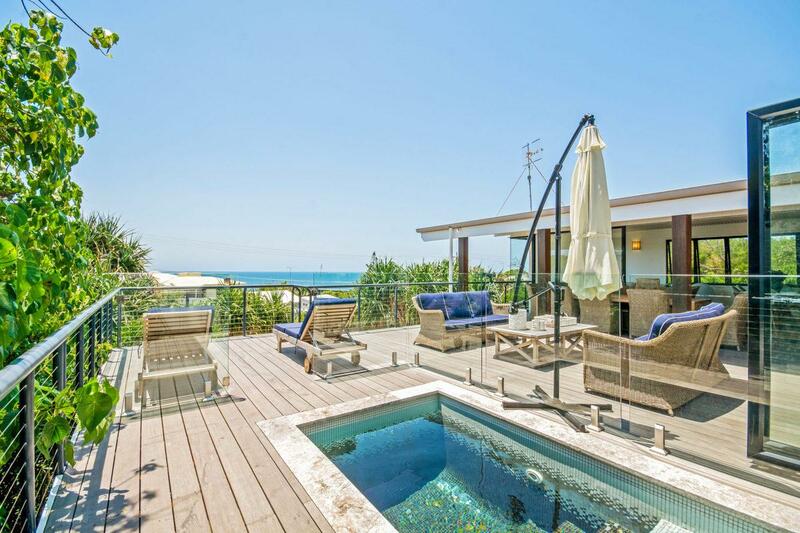 Even down on the beachfront, properties obtain wide views over the deep blue Pacific Ocean.